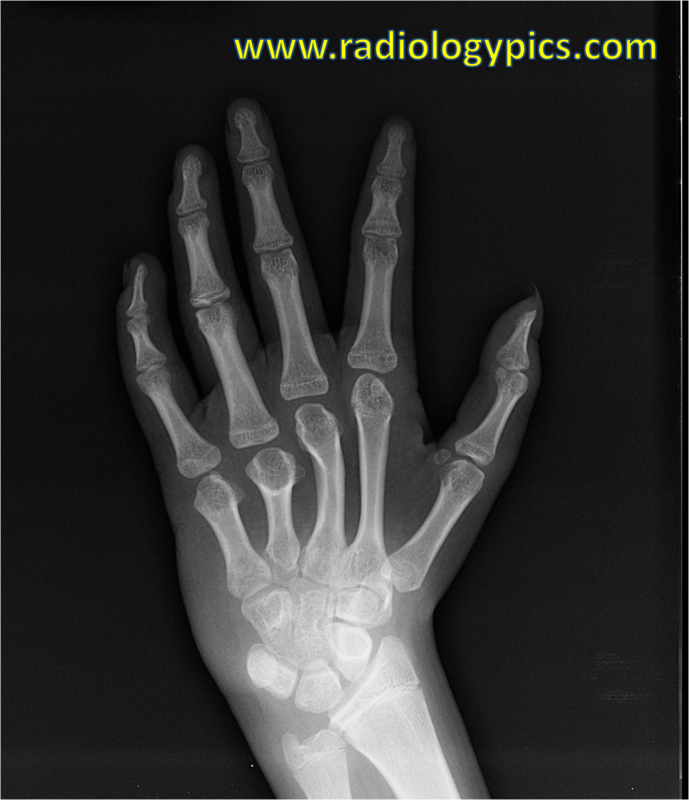 Radiograph of the left hand. What are the findings? What is your differential diagnosis for this appearance? Comment and share below!